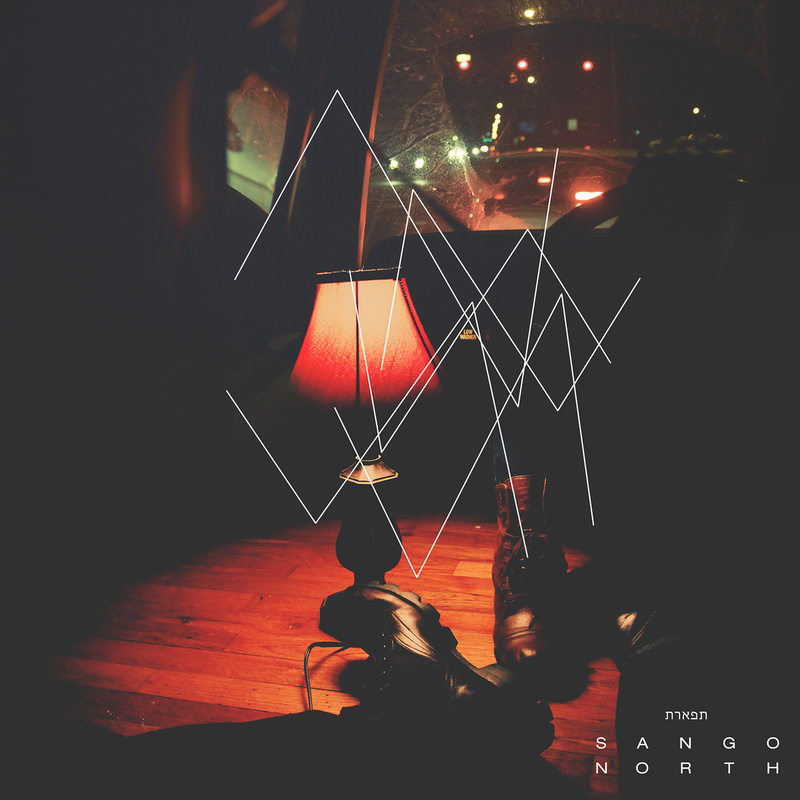 Sango’s latest and first official LP release, North, is pretty as a sunrise. The rising Soulection Dream Team member has already garnered worldwide praise for his unique sound that pulls from a diverse pool of soul, R&B, future bass, hip hop, broken beat and brazilian baile funk influences. With North, he sets forth against the horizon, bringing all of these influences and more together into a refreshing and explorative new light, fusing them together with seamless vocal chops, ethereal melodies, and hypnotic grooves. For all of us that’ve been lost in a trance with his lovely catalogue of refixes, EP’s and beat tapes, this is what we’ve been dying to hear. In essence, it combines the best of what’s brought the world’s attention to Sango over the last few years into a seamless musical escapade. Featuring the likes of SPZRKT (on standout single “Middle of Things, Beautiful Wife”), JMSN (on “Affection”), Atu (on “Hold You”), and Ta-Ku (“Until Saturday”), amongst other stellar guests helping to tell the story of these two lovers, this project is an audio expedition into soulgasmic euphoria and romantic discovery. It’s almost unnecessary to choose favorite tracks to write about, as each track has more than plentiful potential to become one of yours. So in respect, dig in and get lost. Take this journey “North” and see what you find on the up&up with this rising wizard of soul sound.